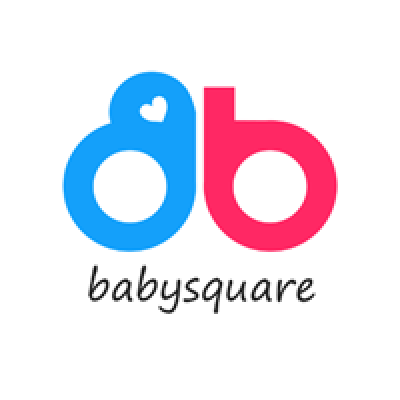 BabySquare is the official sole US distributor of Kidsme™ products. All the products we are carrying are carefully selected and tested to ensure the quality and safety. A safe and easy way for a child to enjoy fresh food and receive all the nutrients of real food at an early age without the risk of choking. Helps develop little hand muscle, as well as stimulate motor skills, visual and mouth coordination. Helps promote active / self-feeding ability to develop better independence and confidence at a later age. Perfect for soothing baby’s sore gum when teething. Hygienic: easy to clean and does not contain odors. Comfortable: naturally shaped silicone sac makes it easier to adopt. More natural than mesh bag. Secure: snap lock made easy to open and secure. Convenient: head cover keeps feeder clean and convenience to carry around. Teething: design with extra texture around holes enabling gum massage. Replaceable: different sizes of replacement sac available. Safety: BPA free and FDA tested.